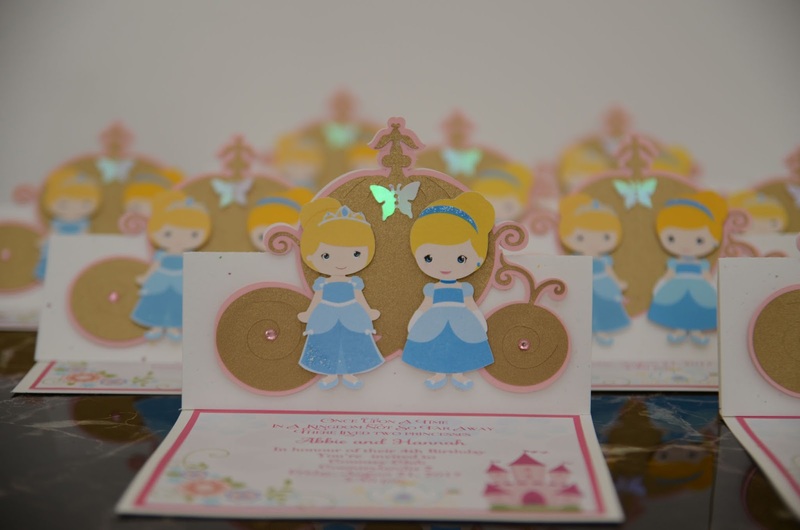 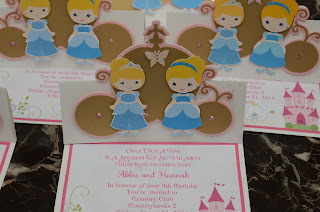 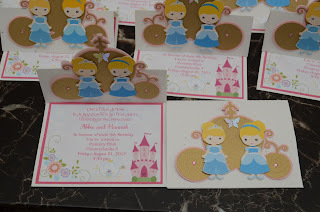 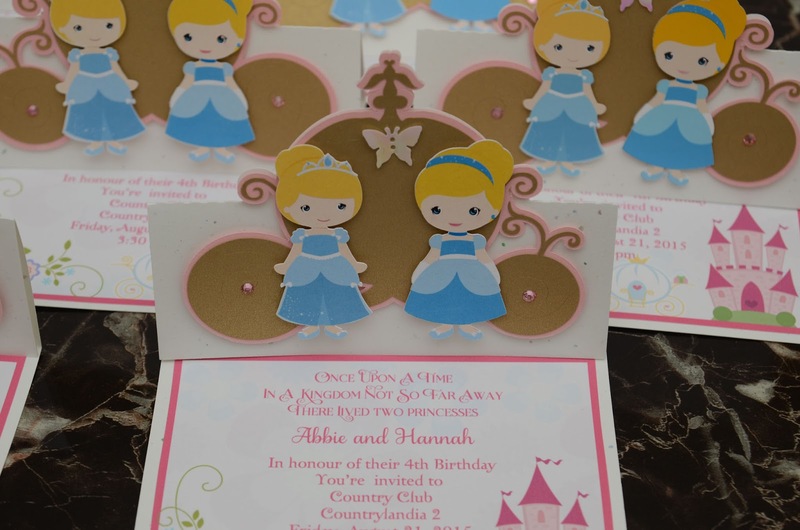 Adorable, dainty design for your princesses! 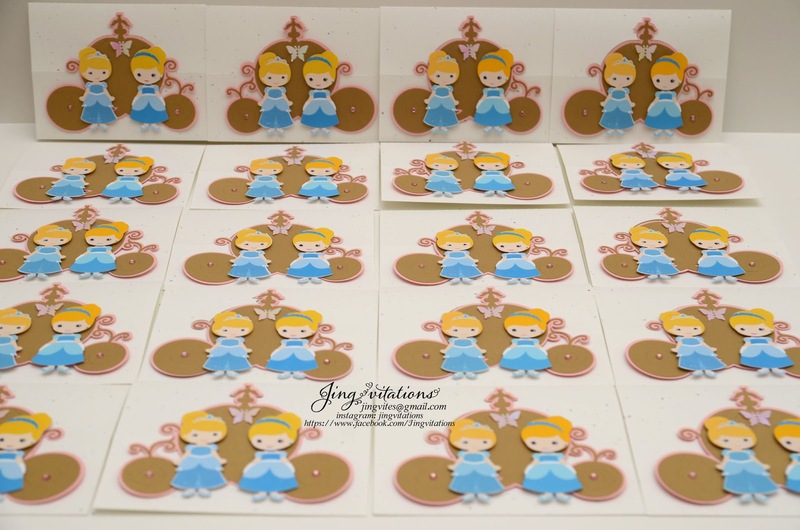 Princess carriage design with two Cinderellas. 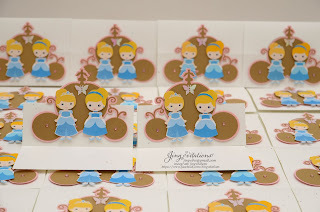 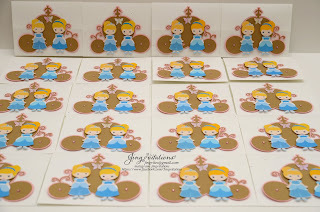 Perfect for twins birthday who both love Cinderella!